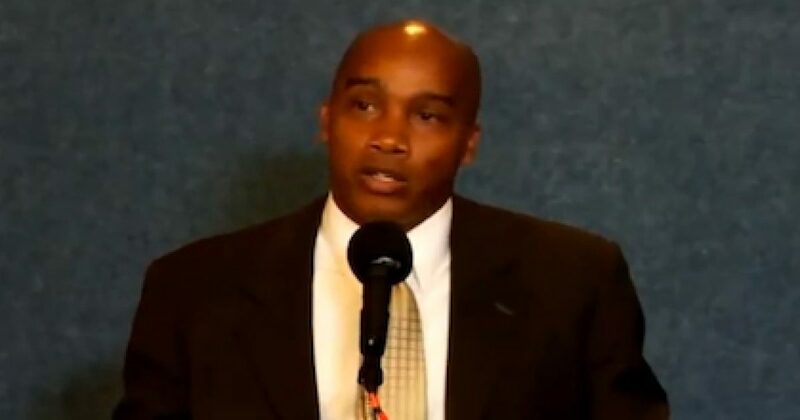 Kevin Jackson addressed the National Press Club in Washington, DC, last winter and repudiated the crazy stereotypes propagated in today’s media and culture. Watch and enjoy as a black Conservative pushes back at the Lefty ideologues who try so desperately to pigeon-hole each of us according to skin color, those Progressives who love stereotypes. According to Jesse Jackson, Al Sharpton, the Congressional Black Caucus and the NAACP, if a person is a Republican and/or Conservative, that individual cannot possibly be black! Martin Luther King Jr. would be baffled, and most likely horrified, to see black Americans using the race card and victimization at every turn. The Left wear racial stereotypes glasses 24/7. 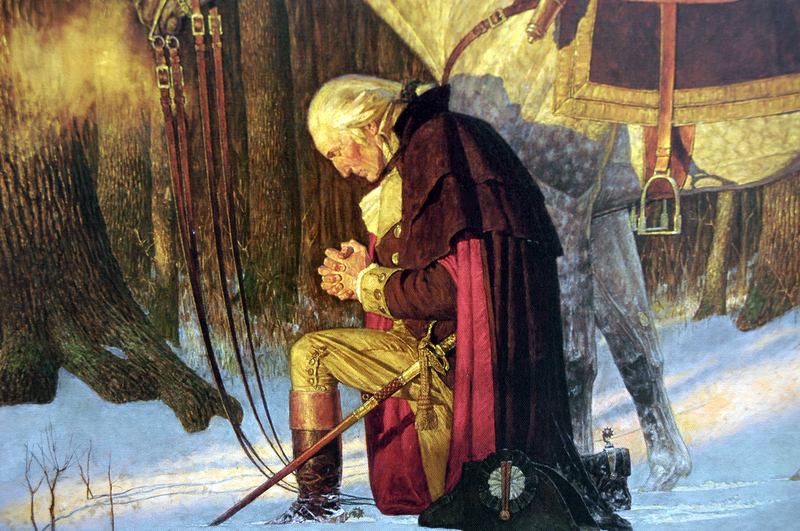 Somehow, the “Content of Character” has become an inconvenient truth.